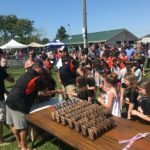 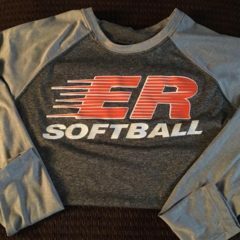 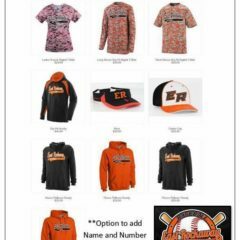 2017 East Rockaway Little League Apparel!! 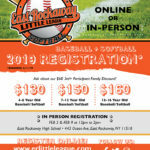 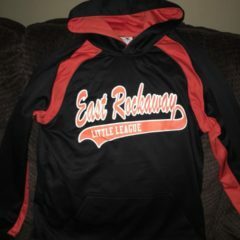 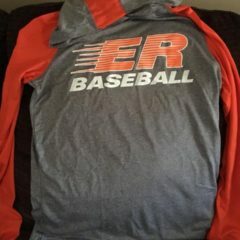 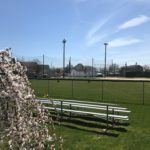 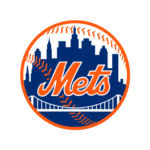 If you are interested in any East Rockaway Little League apparel or merchandise please contact eastrockawaybaseball@gmail.com now! 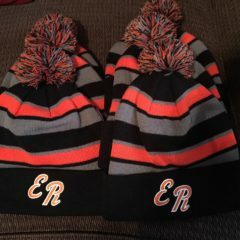 Our website shop is coming soon!